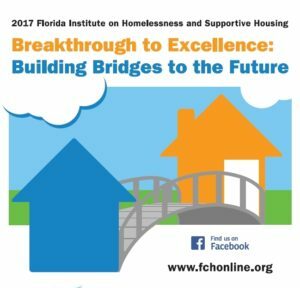 FCH is pleased to offer you downloads of presentations from the 2017 Florida Institute on Homelessness and Supportive Housing. Click on the workshop titles to download the presentation. If the workshop you are looking for is not in this list, the presenter chose not to provide the presentation for download.